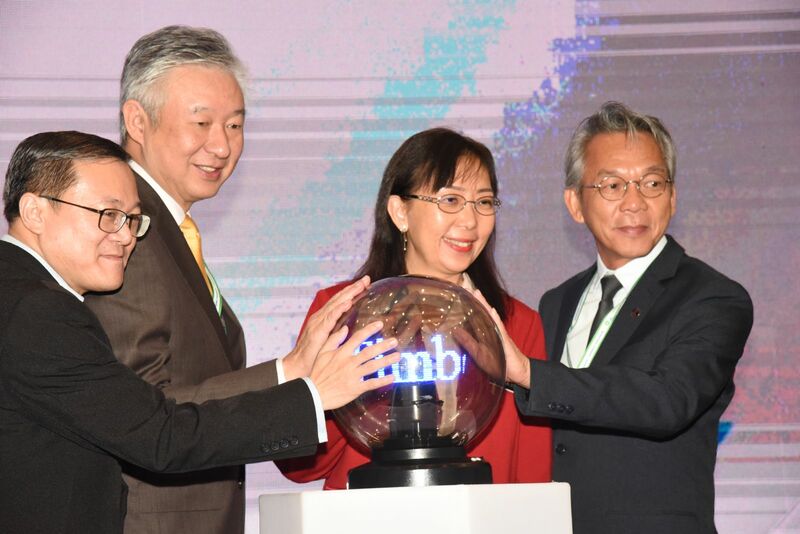 Malaysian Timber Council (MTC) successfully hosted its first timber conference on Oct 18, 2018 in Kuala Lumpur. With the theme "Towards A Better Tomorrow", nine experts shared their views and opinions on how Malaysian timber manufacturers can overcome the challenges associated with grow and move forward. 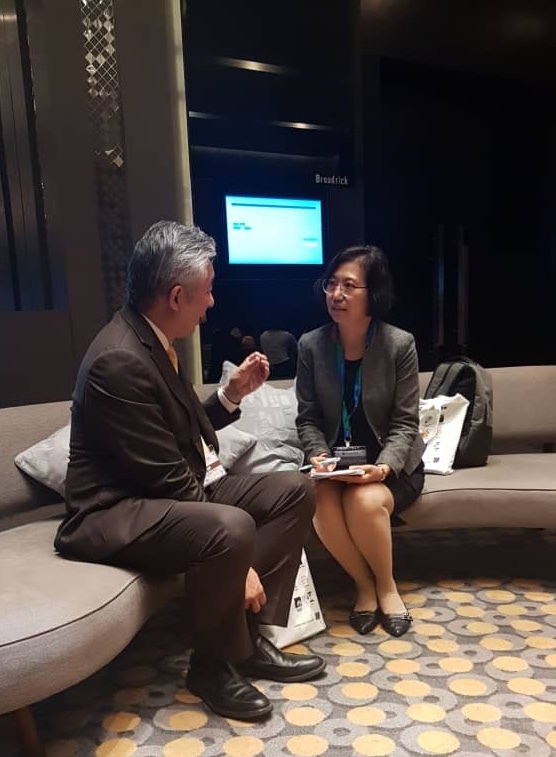 Ms. Teresa Kok, Minister of Malaysia's Ministry of Primary Industry, attended the opening ceremony of the conference and said in her speech that Malaysia stands by its commitments at the UN earth summit, that more than 50 percent of the land is covered by forests. Malaysia has more than 2,650 species of trees, and its rich and diverse forest resources provide a beautiful environment for homes and buildings. Forty years ago, the timber industry was limited to upstream activities and exports were less than 5 billion ringgit. Today, the industry exports their products to more than 160 countries and total 14.57 billion Ringgit till August 2018, she said. 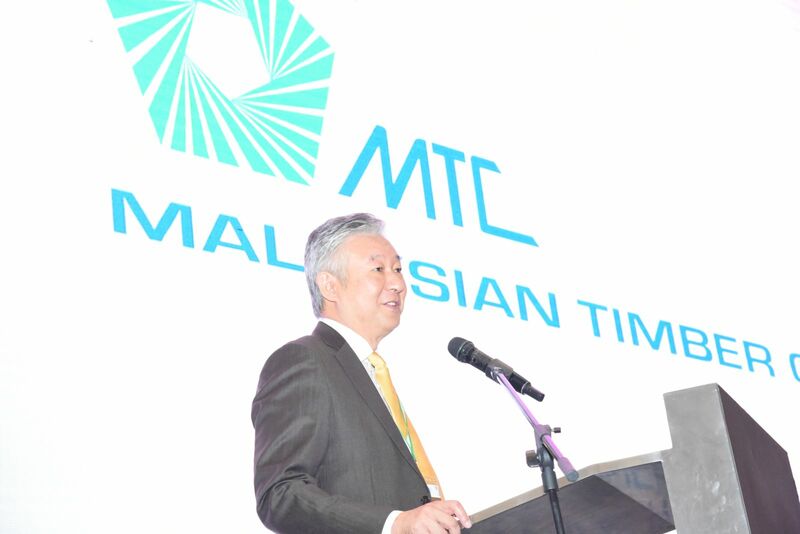 Dato' Low Kian Chuan, chairman of MTC, said in his address that since its establishment in 1992, MTC has been providing support to the government in sending message to the world that the Malaysian is a responsible tropical timber producer and forest sustainably managed. The council has also set up a market development promotion committee, and introduced the Import Assistance Program (IAP) to encourage the development of small and medium scale enterprises engaged in downstream value-added manufacturing by launching financial incentive scheme for their machinery purchased. Nine speakers from Italy, Finland, Switzerland and Malaysia gave a detailed and in-depth representations on the global economic outlook, global timber supply and demand, the need for sustainable forest management and certification, the overview of the global furniture industry, the Malaysian timber trade, and mechanization and automation of Malaysia wood-based industry. More than 200 participants of MTC members and relevant industrial units attended this meeting. For MTC, this meeting is of milestone significance. The secretary-general of International Wood Culture Society was invited to the meeting. With interview of MTC chairman Dato' Low Kian Chuan after the meeting, the chairman said MTC commits itself in long term to promote Malaysia timber industry in the global trade development, seek market opportunities for Malaysia timber producers, and to help them to focus on market strategy and carried out series of promotional activities at the international market. He expressed his optimism about the current industrial environment and prospects, and hopes that timber producers could emancipate their minds, broaden their horizons, provide high quality products and speed up technical upgrading.